Score a lifetime membership to Stone River's eLessons in coding, animation, and lots more. When it comes to technology – whether it’s coding, design, animation, or anything else that involves computers – there’s always more to learn. But time can feel like it’s in short supply, so there’s real value in being able to learn at your own pace. This deal on Stone River eLearning courses offers lifetime access to 170 courses, clocking in at 2,000 hours of content. They cover all things tech, from iOS mobile development to graphic design, coding for games, 3D animation and lots more. On the coding side, you can study Bootstrap, Unity 3D, Java, Python, MySQL, node.js, CSS and more. Additionally, there are VIP perks like unlimited eBooks, personalized guidance, and a year-long subscription to CodeMag. So whether you’re looking to deepen your hobby or sharpen your professional skills, this bundle’s for you. 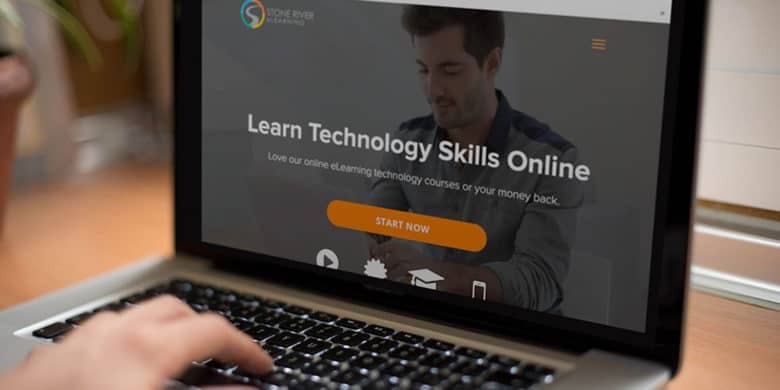 Buy now: Get a lifetime membership to Stone River eLearning for $59, that’s a massive 99 percent discount.